NSCFP | Connecting with DAL Medical Students | Family Medicine – An Exciting Career! Connecting with DAL Medical Students | Family Medicine – An Exciting Career! 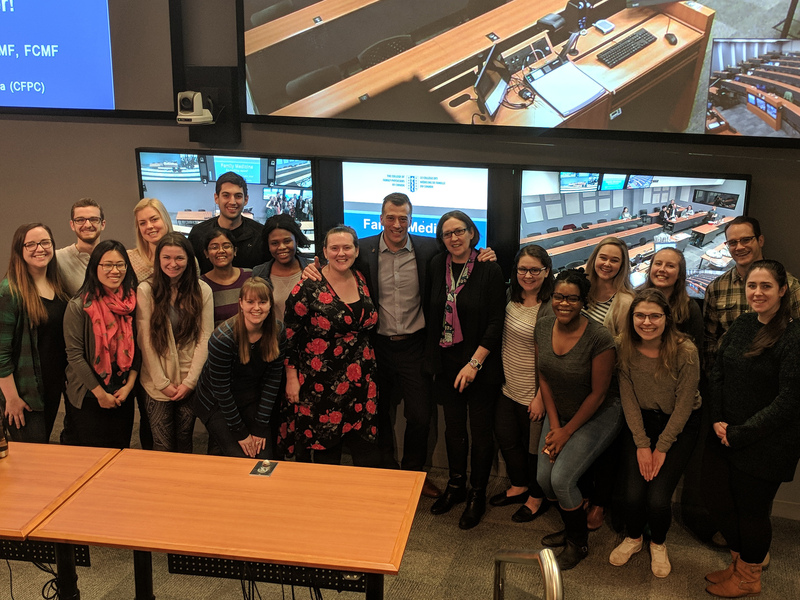 The CFPC President Dr. Guillaume Charbonneau, and the NSCP Executive Director spoke with Dalhousie Medical students on 30 April, 2018.